Originally trained in Urban and Regional Planning (B.A. Hons) and with a Diploma in Management, I’ve spent most of my working life in various roles in local and national government agencies, usually within the fields of research, policy development and management. I’m particularly proud of my achievements in transforming health and social care for the elderly and those with a learning disability, as well as developing a regeneration partnership and establishing the Keystone Development Trust in Thetford, Norfolk. I’ve also worked in the third sector and over my 14 years as an independent consultant have completed some significant research and development projects including supporting social enterprise development, helping voluntary organisations to improve their strategic management, research and development projects and developing various proposals for funding from the National Lottery and other grant giving organisations. I undertake commissions for this sort of work trading as Community Renewal. I set up my sister consultancy Audax Design in 2007 following training in Garden and Landscape design and horticulture. 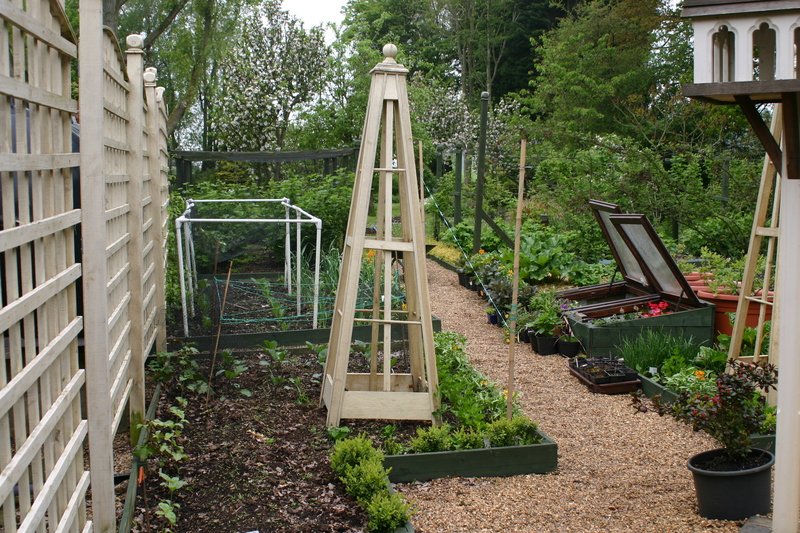 I gained a Diploma in Garden Design and undertook studies in landscape design at Writtle College , Essex, followed by horticultural training at Easton College, Norfolk and Warwickshire College. I’ve also completed a year’s role as a Heritage Gardening Trainee working at National Trust and other historic gardens. I undertake a range of garden and landscape design and other consultancy work as illustrated in the accompanying background pages on this blog. I hope you like what you find on Old School Garden! Thanks very much- the samegood wishes to you and yours! Thanks for following my blog, I hope you find it interesting. Hi Nigel, I have been trying to find a contact number to you but with no result. I am running an interior design company and am currently writing about green screens on our blog and I wonder if I could feature one of your designs/ photos? You can contact me here anna_hansson@ymail.com. I hope to hear from you. nice to share hobbies all over the world. The world loves flowers and in this love we can unite. Thanks for that, yes let’s share! Interesting website – I like your mix of environment, heritage and education. Good and holistic. Hi there-thanks for re-blogging my new article. Extra exposure is always appreciated! You’re welcome, a really useful piece! Great blog you have here! I will be visiting since we are on the same side:) ! Hi Chas- thanks, I hope you enjoy it! Hi Nigel Boldero … how am walter Gaggiotti profecion’m also outfielder. Very good page and what it does in terms of gardening and encourage children to nature and design. I tube a short experience with school children who were making a garden and teach them about irrigation and materials. Also I have a project to teach about pruning and management in urban trees where I live it is not known much about it. Someday I would like to work in your country as it has very nice weather and scenery as a short experience or to volunteer if someone covers the cost, since I am single and could not do it maybe later. I have a Facebook page called Miarrayan where I share about my work and try to generate passion for the plants … I leave a greeting to the distance from Neuquen – Argentina walter g.
PS: sorry I do not speak English and might not express myself well. Hi Nigel … thanks for replying! would be very nice to know I would be fascinated UK with plants and trees that is what I like. I not only was the English rather than use the translator to understand, with Italian is easier to me that something is. Could hope to find in facebook page Miarrayan is, I have little and simple but did share the work and plants and also I have in my house a myrtle "Luma apiculata" and I like Native species. We are in contact! walter. Very interested to read about play opprtunities in gardens. Your ideas are really good and I have forwarded them to others. Many urban gardens are very small, and yet young children need opportunities for creative, messy outdoor play. Nurseries are increasingly creating such areas but even if it’s just a sandpit and mud outside the back door at home it’s a start. I do find, however, that where children start to grow their own flowers and food it is a flash in the pan and without regular adult input it becomes a one off venture. Thanks Chas, an honour to be in the ‘New Year’s Honours List’ !